*Photo courtesy of Liz from Liz Denfield Photography. I'm from Orange County, California, but I've been living in Amsterdam, Holland, for the past 4 years. How did you end up in Amsterdam and what inspired you to make the move? A perfect combination of factors led to my move to Amsterdam. On my first visit to Amsterdam, I completely fell in love with the city so I kept coming back. Then during my semester abroad in Finland (had a few day's layover in Amsterdam first ofcourse! haha), I met some Dutch friends who encouraged me to check out Grad school in Amsterdam. This is where fate comes in because I ended up getting accepted for Grad school and got a full scholarship. And the last part that draws it all together is one of those Dutch guys is now my fiance! So in short it was the travel bug, Grad school and LOVE that brought me here. Best decision ever! I really love being a part of a multicultural network of friends as well as being so close to travel to other countries. It's so fun to have friends from literally all over the world...we often get together for family dinner nights or nights out and while we know how different we are, we are also so similar--sharing this curious travel mentality and just wanting to have a laugh or two! What do you miss most about home (besides friends & family)? The weather! On most of my previous trips to Amsterdam, the weather was always perfect. But when I moved here, I found out that it rains about 70% of the year! On the bright side though, Amsterdam makes up for it with really distinct seasons, something I was never used to growing up in Southern California. 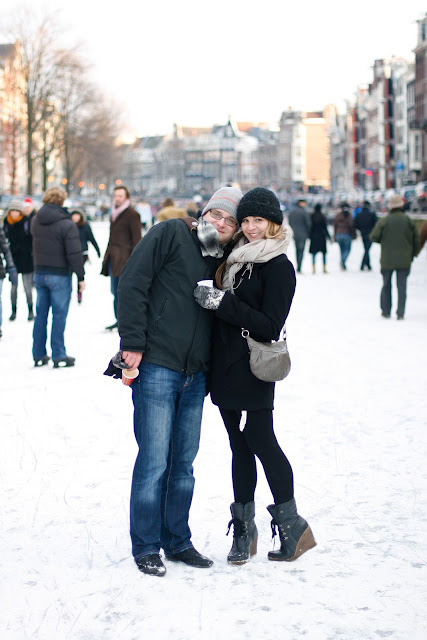 And Amsterdam is beautiful when it's covered in snow! 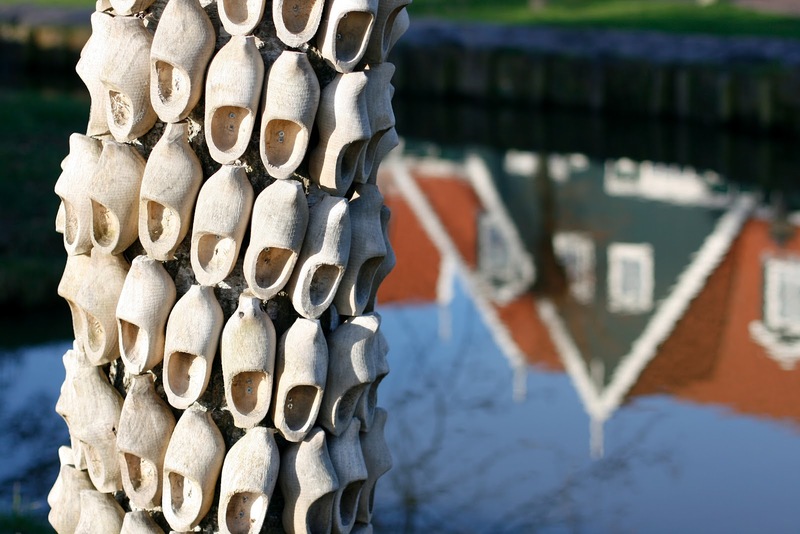 What was the most difficult thing to adjust to in the Netherlands? Just being a grown-up! I had only lived with my parents before I moved to Amsterdam just after graduating college so I really had to get used to juggling everything--cleaning, cooking, grocery shopping, applying for my first job, etc. In addition to trying to figure out all of those things, I also had to do so in a completely different country! When I moved here, I didn't have a blog so I didn't compare notes with other expats moving overseas and I didn't have a smart phone so what's app and mobile internet as well as Google maps weren't accessible to me. I think this was a great thing because I had to figure out everything on my own. But during the first couple of years of moving overseas that's when you really start to experience the ups and downs of expat life and homesickness. The biggest saving grace was having Christian (the Dutch boy turned fiance!) and his family as a support system. As I met many foreigners passing through the Netherlands, most people always returned to their home countries--so friends came and went. Christian's (and my soon-to-be) family provided a lot of encouragement during those times. Especially during those holidays I wasn't in California for Christmas. They were also really excited to celebrate American holidays with me, like Thanksgiving! 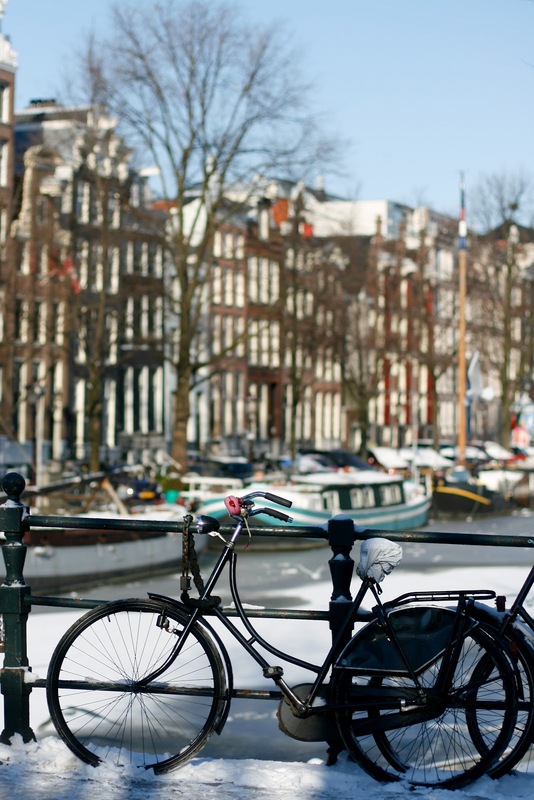 What is the biggest lesson you've learned from your time in Amsterdam? If you really want something then go for it--anything is possible! 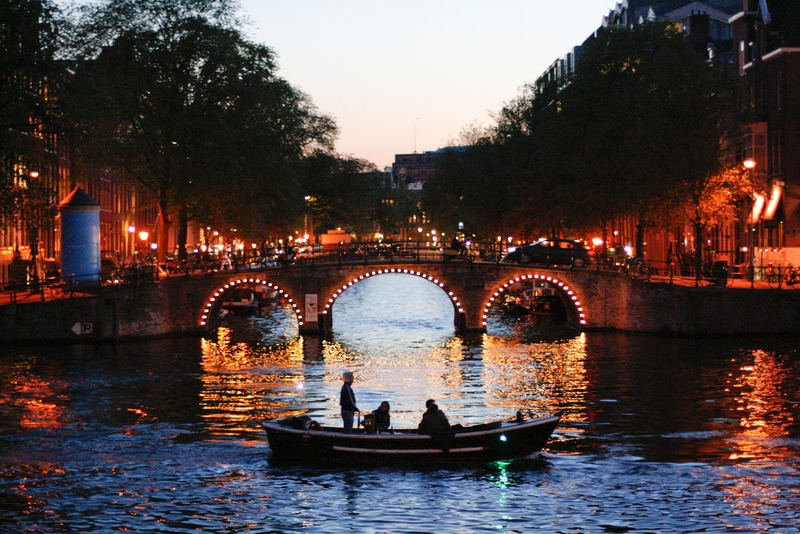 From the first time I was in Amsterdam, I went back home saying 'I'm gonna move to Europe!' I didn't know how and I still had a few years left of college, but I knew I had to. It took lots of dedication and wanting this goal so bad but somehow the universe met me halfway and my stars aligned. I'm such a stronger, more confident person now. Don't give up! You'll go through random bouts of homesickness and frustration but you always end up back on top! Or even more smitten than you were before the slump. Always remind yourself that home will always be home and it's only a plane ride (or call) away. I'm a strong believer in what energy you put in to something, you receive those rewards back one day. And most of all, enjoy every second! I would never pass up this life overseas :). Rachael, thank you so much for contributing! Please check out Rachael's blog - she's recently been posting about trips to Portugal & Croatia and those photos have me yearning for a trip to the beach! loveeee this series ! And i got to actually meet rachael in amsterdam! expats unite! Wow, it looks beautiful! I want to visit!! Love the photos, beautiful. Also thanks for this feature, it's great to see more expat blogs that I can identify with! That dress in the first pic is so cute. Nice spread of photos. I feel like travelling again. Thanks for posting and feel free to drop by me too when you have time. i love love all of rachael's photos! LOVE this series! And your blog!! It's so wonderful to come across some people who are on a similar adventure (and just as crazy??). Cheers friend! Gorgeous pics! Melbourne is amaaaazing!!! !